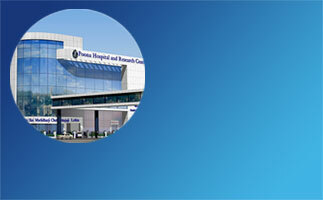 The department of ophthalmology has a variety of diagnostic facilities. Bscan : An Ultrasonography of the eye, useful in evaluation of ophthalmic trauma cases. Complete retina evaluation : includes Fluoroscein angiography, Ocular coherence tomography .